Download Monkey Island 2 here, which is the sequel to one of the best adventure game ever made! 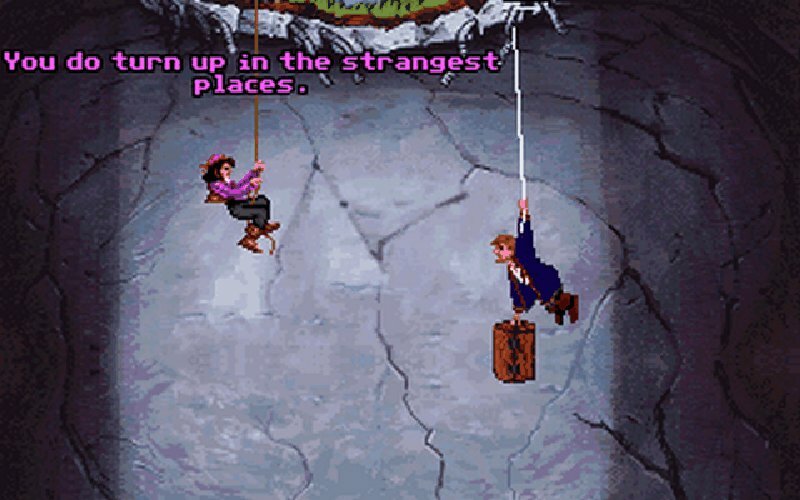 You once again play the mighty pirate Guybrush Threepwood. In the last game the evil pirate, and Guybrush's feared antagonist, LeChuck was killed - but even in death LeChuck won't let Guybrush in peace. 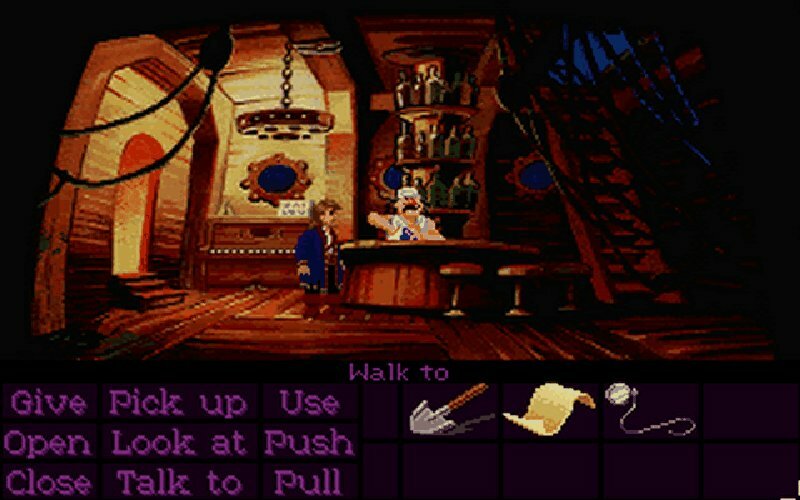 Guybrush must embark on a perilous adventure to discover the legendary treasure of Big Whoop - the only thing said to destroy LeChuck. 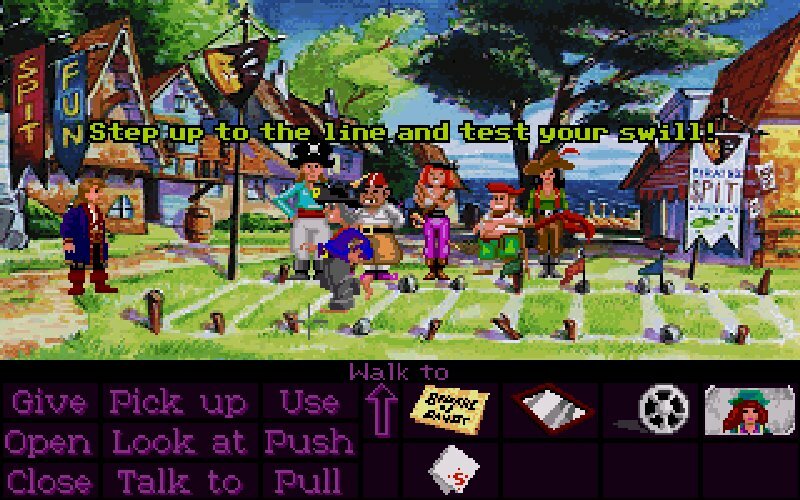 Monkey Island 2 is without doubt one of the best adventure game ever made - it has it all: Excitement, humour, a excellent story-line, and much more. Download, download - you won't be disappointed! Find Monkey Island 2 -, mark it and choose "Uninstall"
Should Monkey Island 2 - has been damaged or corrupted and thereby difficult to remove we can recommend you finding help to uninstall it here.